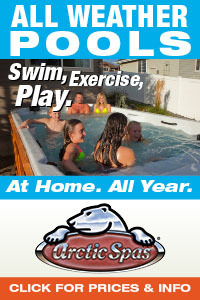 Get Great Design Ideas For Your Own Backyard Project From PoolAndSpa.com’s Photo Galleries! Welcome to our showcase of some of the most beautiful Hot Tub Spas in the world! 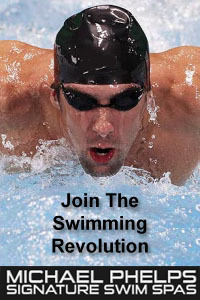 Please remember that we do not sell Spas over the Internet and we did not build these spas. 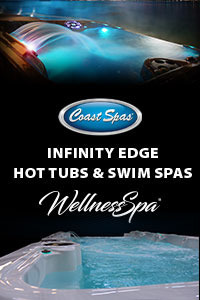 But hopefully these photos will give you some great design ideas for your own backyard Hot Tub Spa project! 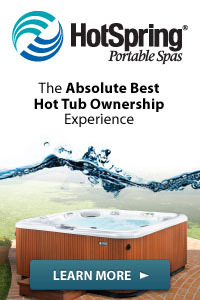 Feel free to print or share any of these photos, and show them to your local Hot Tub Spa Dealer to give them some ideas about the design direction you want your project to take. 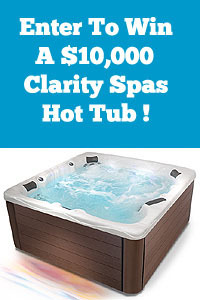 There are about 100 Great Hot Tub Pictures here that we are sure you will love! Depending on your connection speed, it may take a few extra seconds for all the photos to load in. For best viewing, click the upper right hand blue box within the Slide Show to view images in full screen mode. To exit full screen mode, simply click the same upper right hand blue box within the Slide Show to return to this page.